Te Mānia (the Maori name for “The Plains”) is a family-owned Nelson winery, located near the beautiful coastline of Tasman Bay. Stony soils, combined with Nelson’s cool maritime climate and high sunshine hours, produce organic grapes and wines of the finest quality. 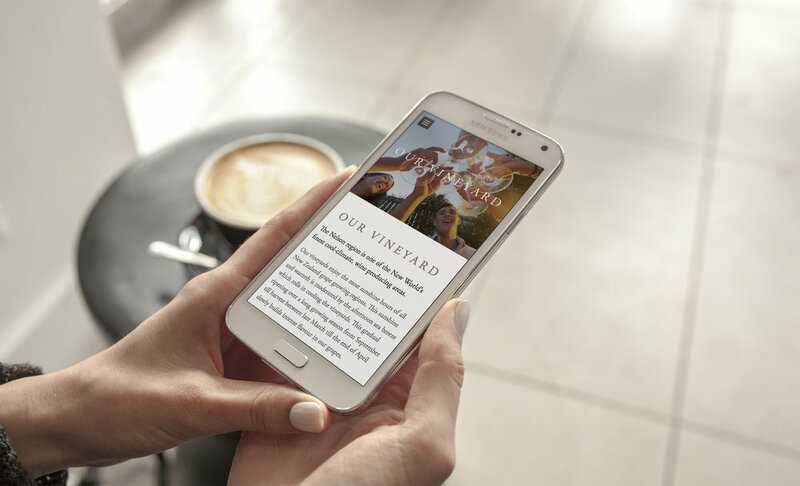 Te Mānia asked UpShift help it connect more effectively with its audience online, and to make the transition between information gathering and purchasing Te Mānia wine seamless and easy to manage. 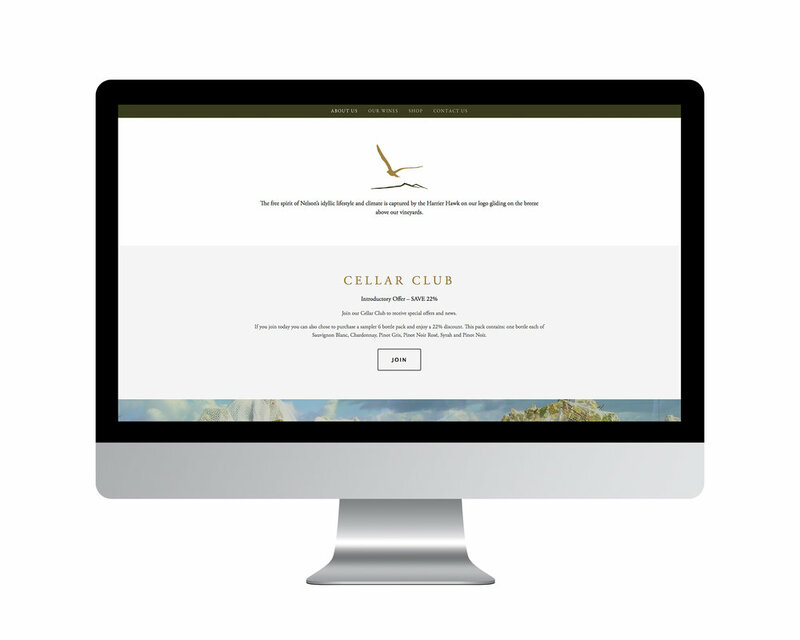 Using the Squarespace platform we designed and built an online channel that has enabled Te Mānia to meet its goals and develop a solid online retail arm to support its already successful business model.